I am a huge fan of Carian Cole's. Everything I have read from her I have loved. 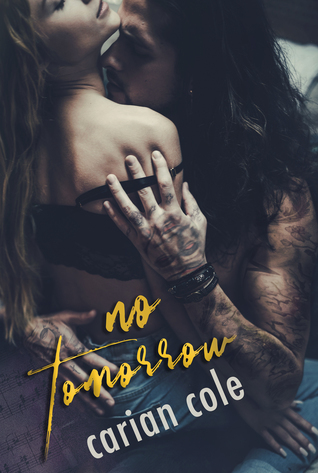 This book was no easy story to read though, and I love that Carian Cole isn't afraid to push her readers as well as her characters. There are a lot of rough topics here that she handled really well and I honestly cannot wait for more from her. Blue and Piper met while he was homeless and despite all the reasons they shouldn't work, they did. But several years later, they are no longer together though neither one can get the other off their mind. Now he is a star, loved by the world for his talent, but Piper has always just loved him for being Blue. Blue has never been stable though, and with a wake of destruction left behind everywhere he goes, Piper hopes that maybe this time things will be different for their future. I loved both Piper and Blue. I will say there were times I was frustrated with each, but honestly I couldn't get enough of them. Their love and chemistry was clear right from the start. Their circumstances and obstacles were what kept them from having an easy road, but their feelings were never something I questioned. Blue was a beautiful soul, but he had so much going on with him and my heart broke for him. I just wanted him to get sorted out so that things would be better for everyone, including him. Piper was great. Loving and supportive, she was great with Blue. My heart broke for her as well with everything she went through. I cannot even imagine the strength it took to go through what she did and to never give up. These two were everything, and it was always clear that they were made for one another. This book wasn't an easy story to read, it was emotional and heartbreaking. But it was also beautiful and totally worth it in the end. I loved it as I've loved everything I've read from Carian Cole and I honestly can't wait for more from her. This one was one of the best books I've read all year long and it really changed the way I look at things. 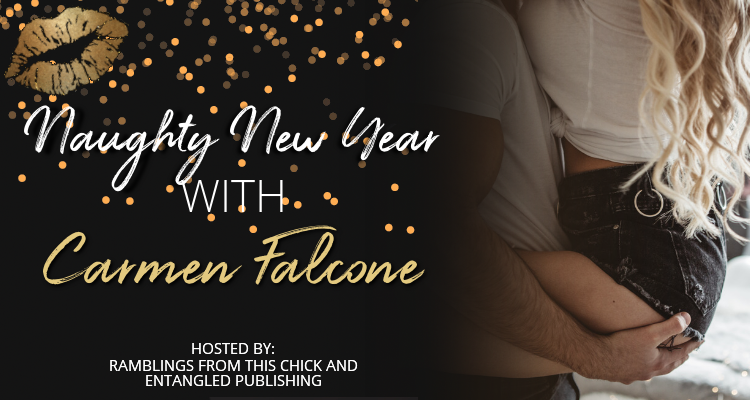 USA Today Bestselling Author Carmen Falcone loves to spend her time writing about hot Alpha males and the quirky, smart and sassy heroines who turn their world upside down. Brazilian by birth and traveler by nature, she moved to Central Texas after college and met her broody Swiss husband—living proof that opposites attract. She found in writing the best excuse to avoid the healthy lifestyle everyone keeps talking about. When she's not lost in the world of romance, she enjoys spending time with her two kids, being walked by her crazy pugs, reading, catching up with friends, and chatting with random people in the checkout line. 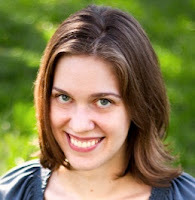 Heather McCollum is an award winning, historical romance writer. Her current focus is on 16th and 17th century Scottish romance. She currently has seventeen published novels and two published novellas. She is a member of the Ruby Slippered Sisterhood of 2009 Golden Heart finalists and a 2015 Readers’ Choice winner. Caroline Linden was born a reader, not a writer. She earned a math degree from Harvard University and wrote computer software before turning to writing fiction. Since then the Boston Red Sox have won the World Series four times, which is not related but still worth mentioning. 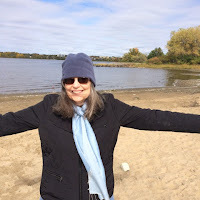 Her books have won the NEC Reader’s Choice Award, the Daphne du Maurier Award, the NJRW Golden Leaf Award, and RWA’s RITA Award, and have been translated into seventeen languages. Critically acclaimed historical romance author, Samantha Grace, discovered the appeal of a great love story at the age of four, thanks to Disney’s “Robin Hood”. She didn’t care that Robin Hood and Maid Marian were cartoon animals. It was her first HEA experience, and she never wanted the warm fuzzies to end. Now that Samantha is grown, she enjoys creating her own happy-endings for characters that spring from her imagination. Publisher’s Weekly describes her stories as “fresh and romantic” with subtle humor and charm. Samantha describes romance writing as the best job ever. Part-time medical social worker, moonlighting author, and a lover of history, Samantha lives in the Midwest with her family. 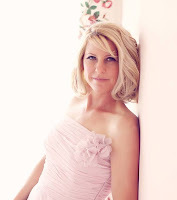 Stacy Reid writes sensual Historical and Paranormal Romances and is the published author of over sixteen books. 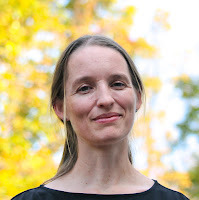 Her debut novella The Duke’s Shotgun Wedding was a 2015 HOLT Award of Merit recipient in the Romance Novella category, and her bestselling Wedded by Scandal series is recommended as Top picks at Night Owl Reviews, Fresh Fiction Reviews, and The Romance Reviews. Stacy lives a lot in the worlds she creates and actively speaks to her characters (aloud). 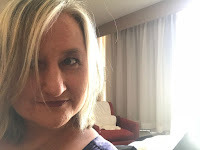 She has a warrior way “Never give up on dreams!” When she’s not writing, Stacy spends a copious amount of time binge-watching series like The Walking Dead, Homeland, Altered Carbon, watching Japanese Anime and playing video games with her love. She also has a weakness for ice cream and will have it as her main course. 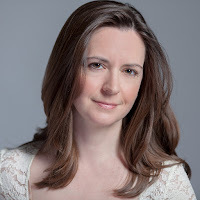 Vanessa Kelly is the award-winning and USA Today bestselling author of The Improper Princesses, The Renegade Royals, and The Stanton Family series, in addition to other historical romances. Named by Booklist as one of the “New Stars of Historical Romance,” she is a Maggie Medallion winner and is well known for developing vibrant Regency settings, appealing characters, and witty storylines that captivate readers. When she's not dreaming up plots for her next Regency historical novel, Vanessa is writing USA Today Bestselling contemporary romance with her husband under the pen name of V.K. Sykes. Born in Denmark, Sophie has spent her youth traveling with her parents to wonderful places all around the world. She’s lived in five different countries, on three different continents. She has studied design in Paris and New York and has a bachelor’s degree from Parson’s School of design, but most impressive of all – she’s been married to the same man three times, in three different countries and in three different dresses. She currently lives on the East Coast. 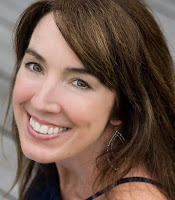 USA Today bestselling author, Julie Johnstone writes Scottish and Regency Historical Romance. She pens fast paced, heartfelt sagas that sweep you into the past with heroes you want to love and heroines you want to be! Until the Next Time is the first book that I have read from Josie Kerr. 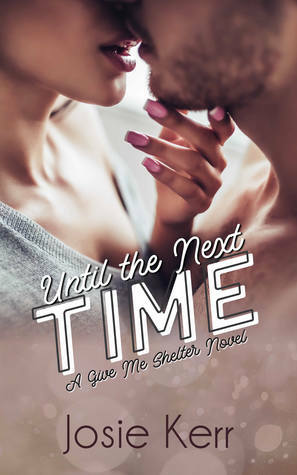 It is the second book in her Give Me Shelter series, but Until the Next Time is a standalone story. This one sounded so good that I knew I had to take a chance on it. While there were things I liked here, unfortunately I did struggle with it as well. Meghan and Jason have been friends with benefits for awhile, but when her father got sick things changed. Now Meghan finds herself needing help to save her pub and get into a huge local event, and the only one that can save her is Jason. Though they vow to keep things professional while they work together, they find it easier said than done. I liked Jason and Meghan. I felt the attraction and chemistry between them. Their connection was a bit harder for me to see, as it felt like we were sort of dropped into a story already in progress here. I could easily see the physical between them, but the connection was harder for me and if i’m honest I wasn’t 100% sold on it. I wanted more. I wanted to see the emotional development, turning them from friends with benefits to more but the parts I did see were more told than shown. It felt forced as though the author was trying to make us see something that wasn’t fully developed. Like I said, I felt like this book sort of started in the middle of a story already happening. I looked up the first book and that doesn’t seem to be the case of it being necessary for this, but not having read it I wouldn’t know if by reading it that might have had me feeling different here. It just felt like there were too many gaps and missing pieces here for me to really get into the story and I found myself slightly confused at times and trying to figure things out the best I could with what I was given. Because of that, I kept wanting to put this one down and only finished to see how things would end up. While this wasn’t a bad book, it felt like it needed work and was more of a first draft than a finished story. I did read an ARC of this book though, so it is possible that some of that could have been cleared up for the final published edition. Based on this experience, I would say give this one a shot if it sounds like one you might like just be advised that it might still feel like it is missing something. I don’t know that I would read more in this series or from this author after this one, though like I said there were things about Meghan and Jason that I did like . Overall though, this one wasn’t for me.